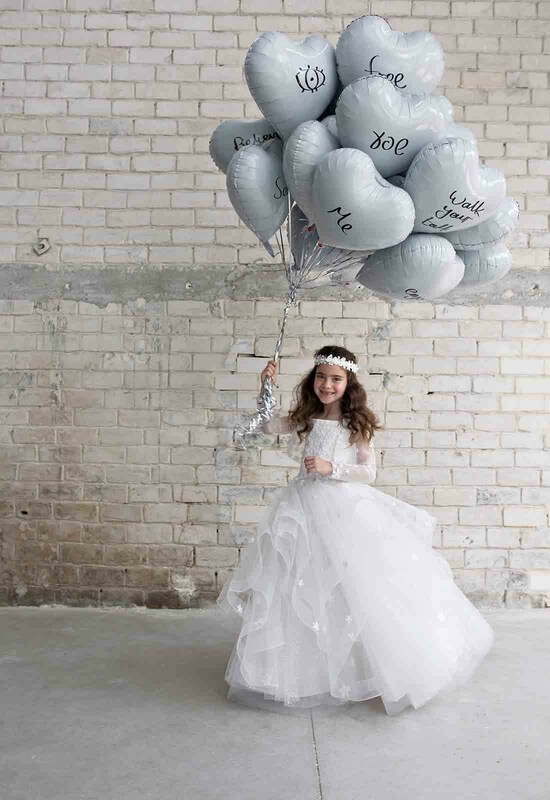 Quite possibly one of the cutest participants in your wedding is your flower girl. These are normally little girls in your family that you have chosen to walk down the aisle and throw cute little petals all over before you make your grand entrance. Now personally, I don't plan on having one. I've seen too many show-stealers and catastrophe-causers to want any children in or even at my wedding at all! 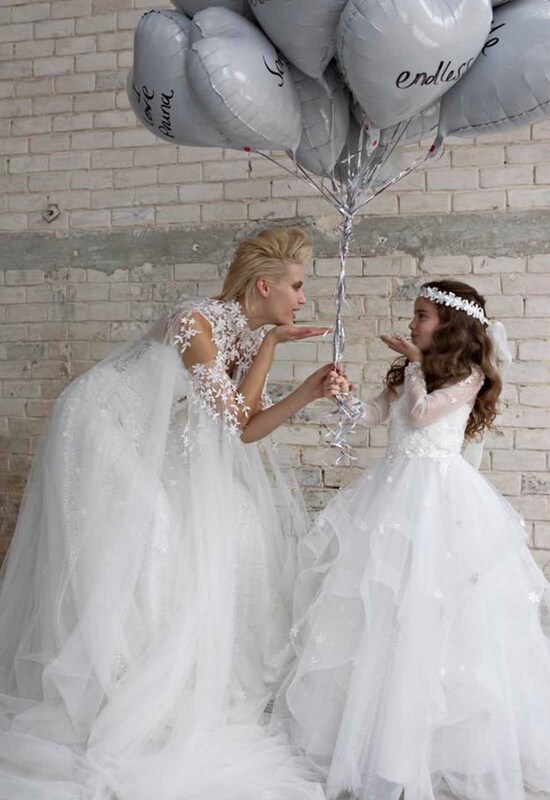 If you just can't resist the cuteness though that little girls in adorable dresses bring then fret not, Pnina Tornai has you covered as always! 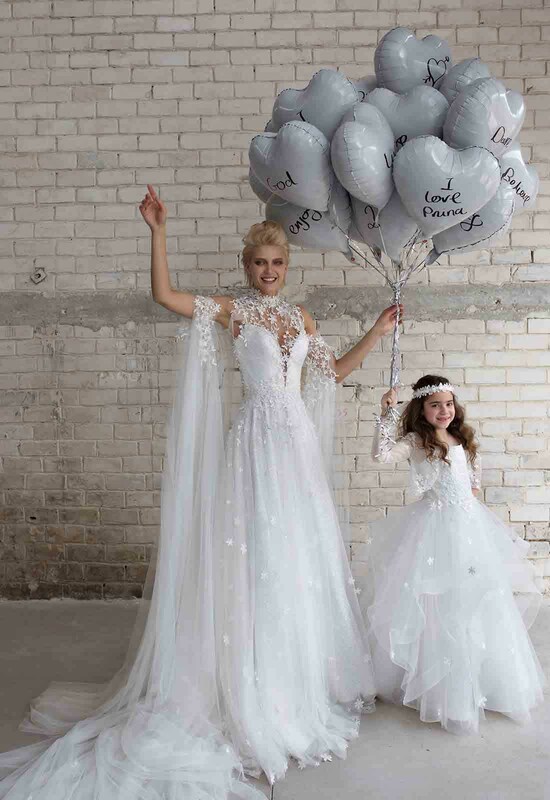 In her latest LOVE by Pnina Tornai Collection, Pnina unveiled quite a few options for the little miss in your wedding party. For flower girls, obviously florals on the dress is a must. This can either come in the form of lace or some dimensional flowers added to the gown. Some gowns have illusion sleeves (how cute) or just regular cap sleeves will do. Obviously, the best silhouette for these little cuties is a tiny ball gown. Whether it's a handkerchief style or a regular A-line skirt, it will look great on your special little wedding guest. 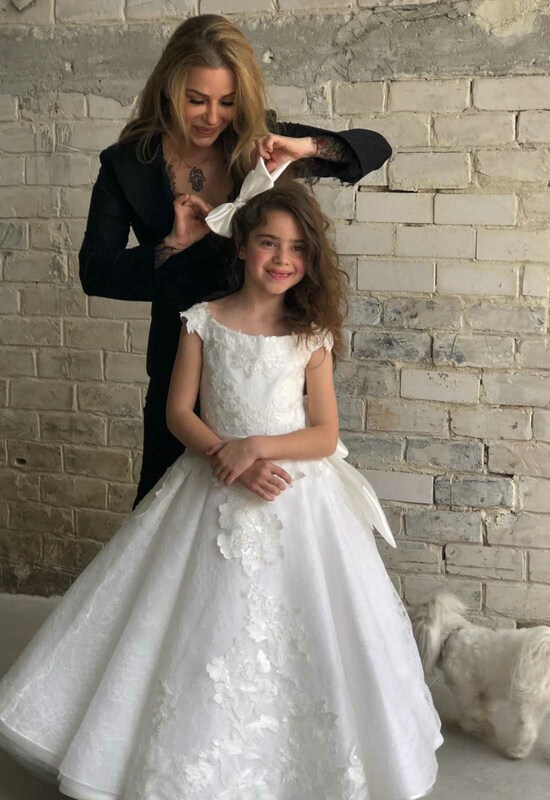 Or, if you're feeling so inclined, Pnina Tornai can even create your flower girl a custom gown that matches your own wedding dress! Does it get any cuter than that? I mean I get it: it's hard to resist an adorable little girl in the cutest dress you've ever seen. So go ahead and have your flower girl and take the cutest bride and flower girl photos to “ooh” and “ahh” over for years to come.